Over the course of their respective seasons, I will be keeping you up to date on how the Penguins' amateur prospects are progressing. While the United States Hockey League and Ontario Hockey League have begun play, the majority of the Pens' prospects play in the NCAA, which begins its season in a little over a week. Please note that some players will likely be added to this list after the Penguins final roster decisions are made. 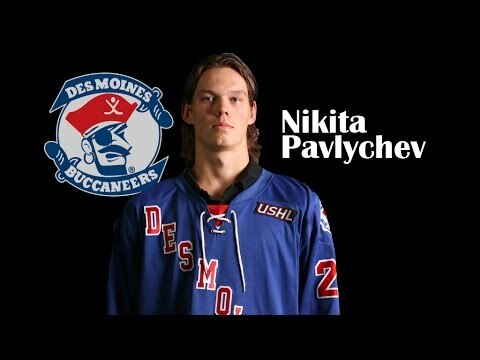 The opening weekend for Nikita Pavlychev's Des Moines Buccaneers wasn't an especially great one. The team dropped their Friday night matchup in Lincoln, Nebraska to the Stars by a score of 3-2. Saturday night, they hosted the Omaha Lancers, losing that game by a score of 2-1. Pavlychev, the Penguins' 197th overall pick in this year's draft, failed to register a point in either game for the Bucs. That's not to say the 6'7" Center wasn't effective. He recorded 3 shots over the two games as well as racking up 8 penalty minutes. 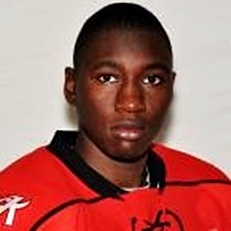 On the other hand, Jaden Lindo, the Penguins' 6th round pick made his presence felt for the Owen Sound Attack. The Attack opened their season on the road as well as they visited the Kitchener Rangers. Lindo scored a goal for the Attack midway through the 3rd period, closing the Rangers' lead to one goal. The Attack would come back to win that game 5-4. Saturday night, goaltending was the story as the Attack hosted the Guleph Storm. The opposing goaltenders in this game stopped a combined 76 shots and took the game to OT. The game winner belonged to none other than Jaden Lindo, who buried the puck with just over one minute left in the extra frame. Check out the video for Jaden Lindo's thoughts on the weekend. For his efforts, Lindo was named the Becker Shoes Player of the Week, a team award given to "the player who has contributed to the Owen Sound Attack's efforts both on and off the ice the most over a weekly period."